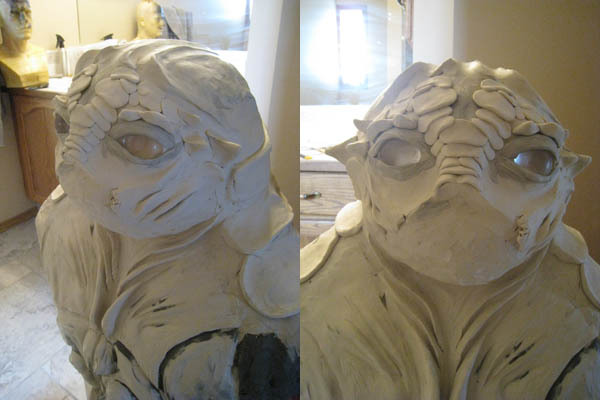 Komickrazi Studios - Temperance's Projects and Rants: District 9 Bunraku Cont.... so much sculpting! 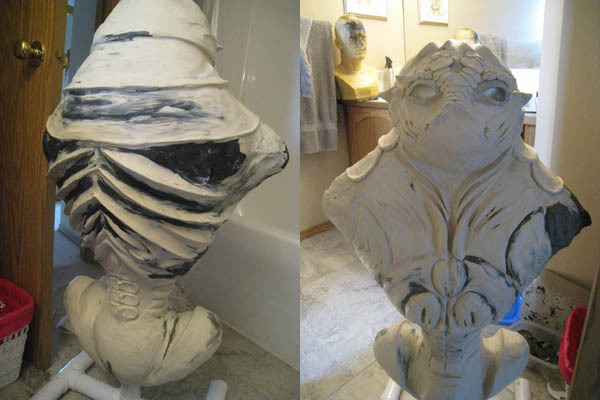 I will be sculpting and casting the face tentacles separately and adding them AFTER I cast the head/torso instead of trying to cast them directly on the face. 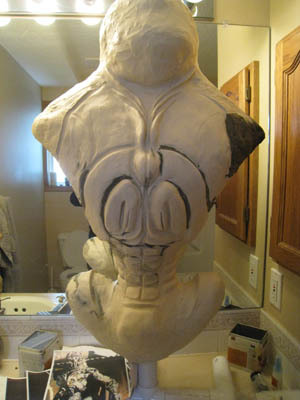 This way I will get far better detail and articulation.